How much is Ian Hecox Worth? Ian Hecox Net Worth: How rich is Ian Hecox? & How much money is Ian Hecox worth? Time to find out! Ian Hecox is an American YouTube personality and comedian and his current net worth is $15 million. The duo first met in 6th grade science class. Ian and Anthony attended Del Campo High School in Fair Oaks, California where he ran on the cross country team. Upon graduating, they both went to American River College in Sacramento where his friend ran on the cross country team too. 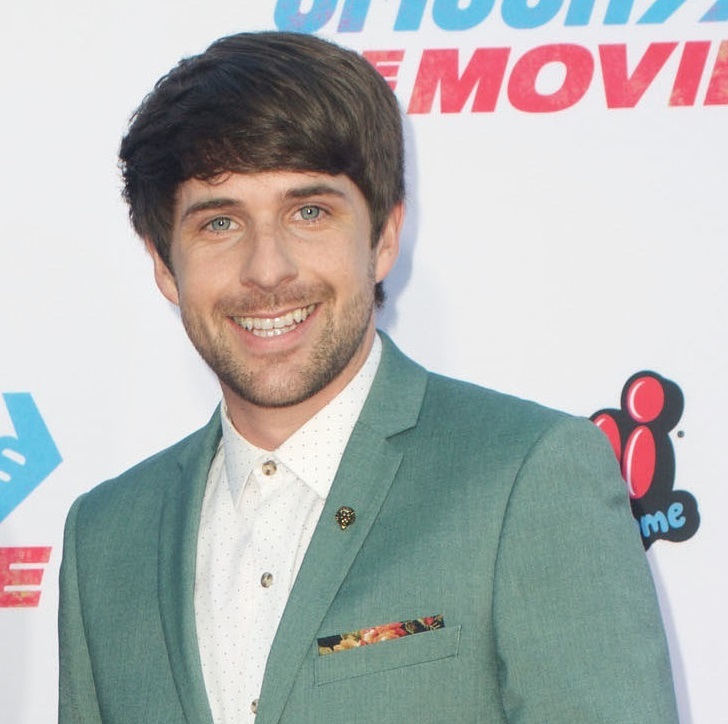 The American YouTube personality has his own channel named IanH (Smosh 2nd), with over 5.3 million subscribers, apart from being the other half of sketch comedy Smosh. The channel, IanH or Smosh 2nd how it is named since 2013, is used for multiple side series such as Smosh’s Seriously Super Stupid Sleepover and Smosh is Bored. People refer to Ian as the shorter, more devious, dangerous and funnier half of the duo. After his long-time friend Anthony Padilla started posting flash animations on Newgrounds in 2003, under the name Smosh he joined the project. Upon his arrival they started a YouTube channel where they posted videos of lip sync songs such as the theme song from Pokemon or Teenage Mutant Ninja Turtles. The channel became one of the most popular channels on YouTube and as of 2017, Smosh has more than 6 billion views and more than 22 million subscribers. Today Smosh’s team expanded since they first started to include others to handle animated, other languages and video gaming content videos. The sketches have also included more actors. The Smosh channel grew into a big brand and now the two of them are the owners of Smosh Productions. The channel has experienced three different spans as the most subscribed YouTube channel. The first period spanned from May to June 2006, the second spanned from April 2007 to September 2008, and the third span lasted from January to August 2013. This wraps up our Ian Hecox Net Worth profile! How much is Anthony Padilla Worth? How much is IISuperwomanII Worth?